Motorola is going to unveil the Moto X phone today, however, the company has no plans to offer a live stream for the event. It will be a closed press event so there will be no live stream to follow but Moto has stated that the company will be sharing the features and pictures of the Moto X phone via it’s Official Twitter account. 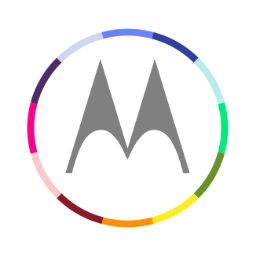 So, if you want to witness the launch of the Moto X phone, head over to Moto’s Official Twitter account. The image in the tweet suggests a very colorful phone, hopefully.